You will most likely have heard the words “negligence” and “compensation”, but what do they really mean? After suffering medical negligence, is it even worth pursuing a legal case? Medical negligence refers to significant injuries caused as a result of unacceptable medical treatment. For example, whilst you are in hospital undergoing routine gallbladder surgery, your surgeon accidentally cuts your bile duct. As a result, a routine procedure turns into further injuries requiring more treatment. In the scenario above, the patient would be able to pursue a legal claim for compensation for medical negligence. The main purpose of this would be compensation (money). While you will see this reported as compensation being ‘awarded’, compensation is not an award. It is not a random conciliatory prize as way of an apology. The amount of money is carefully calculated on the basis of the evidence in your case. It is designed to take into account all the losses you suffered due to the negligence to put you back in the position you would have been in had your care been appropriate. Medical negligence can have a devastating impact on your life. After suffering such a significant setback, compensation may be the only way to get your life back together. Of course, compensation can never do this fully and will never give you back the time you lost, but it can be a start to helping you put things right. We look at some of the main aspects of your life that may benefit from compensation, and how compensation will help you get back on your feet. You will get a sum of money for the additional pain and suffering caused by the negligence. The word ‘additional’ is crucial – as you can only recover compensation for injuries which were as a result of negligence, and not the pain you would have felt in any event because of your original condition. Using the example above, if the bile duct injury causes you two weeks of pain and vomiting and means you need another operation which will leave you with a big scar, you will be able to claim compensation for all these injuries. This is because you would not have had any of them if your gallbladder surgery had been performed appropriately. 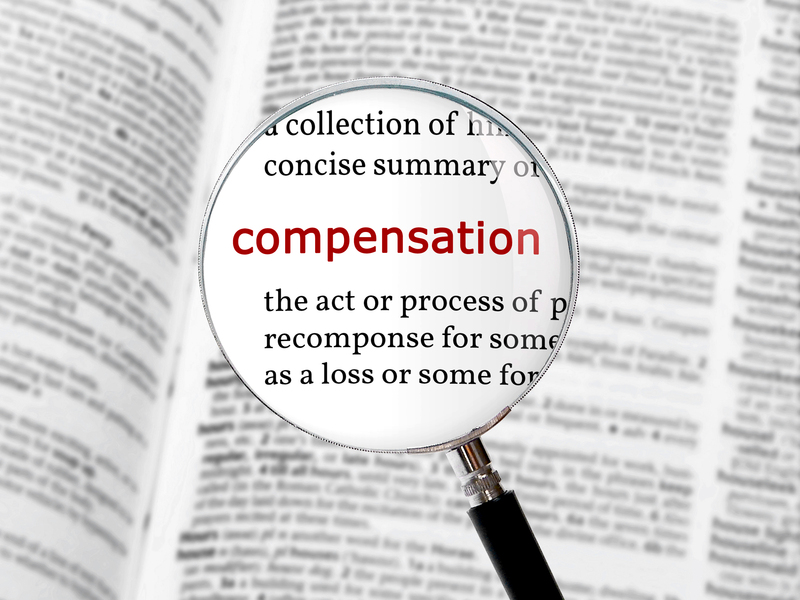 The amount of compensation you receive will vary depending on the extent of your injuries. In assessing the level of compensation, lawyers refer to compensation awarded in other cases where similar injuries were suffered. This is a subjective assessment, as no two case is ever the same, so it’s common for both parties to negotiate the level of general damages. While no amount of money can recompense the pain and time lost, compensation will ensure that these losses are acknowledged. You will then able to use the compensation in any way you please. Psychiatric injuries including depression and anxiety. 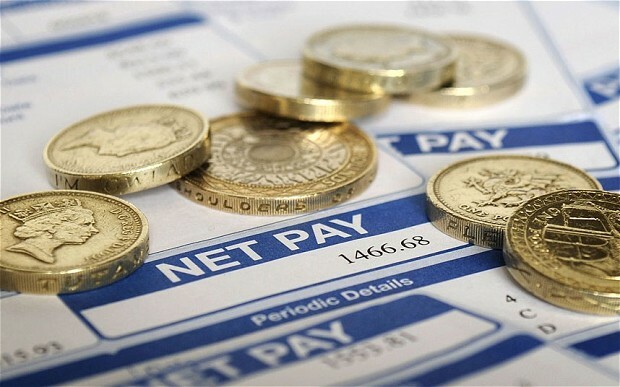 If the negligence has affected your earnings, you will be able to reclaim any losses. This is regardless of whether you are employed or self employed. Similarly, we will consider the impact of the negligence on your future earnings. If we can prove that they have been affected, we will seek to recover the money you would most likely have earned if your treatment had been reasonable. Using the example above, if the negligence meant that you were unable to return to work for six months and were not paid in that time, we would seek compensation for the money you would have earned in that period. If the negligence meant that upon your return to work, you would be paid less – we would seek to recover these losses. If you have suffered a loss in your earnings, it can have a huge effect on your life. Compensation will ensure that your losses are replaced, so that you are not left out of pocket. Any treatment that you underwent or need due to negligence will be compensated for. This is particularly relevant if you have paid for any treatment privately, as this can be expensive. If your treatment was provided on the NHS, you will receive still compensation – not for the cost of the treatment (as you did not pay for it) but as part of your general damages. Treatment will include anything from surgery to physiotherapy to counselling. Crucially, if evidence shows that you require more treatment in the future due to the negligence, you will receive compensation for this. Importantly, the level of this compensation will be based on the cost of the treatment on a private basis, not on the NHS. Using the example above, the compensation awarded to the patient will cover a sum for his further surgery required to repair the bile duct injury. Medical experts will confirm how much this treatment would cost if the patient were to pay privately. We will work closely with a team of medical experts to identify your needs. This means that thanks to compensation, you will have access to the treatment you need quickly, and without having to pay for it out of your pocket. You may have suffered injuries which are ongoing and likely to continue indefinitely. They may affect your ability to function in your normal day-to-day life. In these circumstances, it’s not unfamiliar for you to need specialist equipment or adaptations in your home or work place to help you. This can include anything from a wheelchair to adapting your home to include ramps or wider doorways. If you can show that these adjustments are necessary due to the negligence, the Defendant will pay for them via your compensation. We appreciate that you may not know what could help you, so our solicitors will work closely with Occupational Therapy experts who will assess your needs and living situation, and make recommendations as to all suitable adaptations. You may have friends or family helping you during your recovery period. They may assist with daily tasks such as shopping, cooking and household chores. They may help with more personal activities, like dressing, bathing and feeding. It’s accepted that this help will be something they give out of the goodness of their heart, and that they will not be paid for it. However under the eyes of the law, you can recover compensation for care and assistance that you needed due to negligence. This applies to both past and future care. So, if the evidence shows that you will require more care in the future, this will be taken into account when assessing your level of compensation. It’s likely that the cost of a professional carer will be added to the value of your compensation, which will mean that you do not need to worry about relying on friends and family or having to pay for a carer once your case has settled. 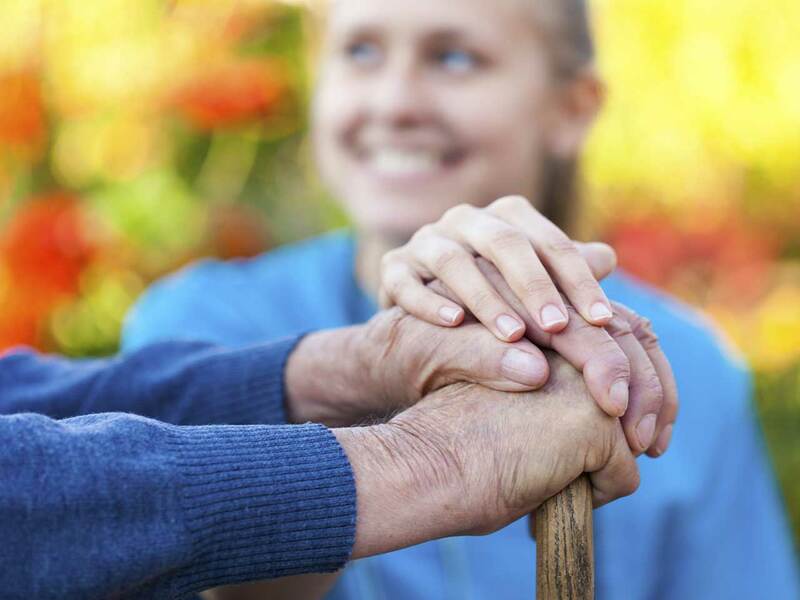 We will work closely with specialist care experts who will assess your condition and needs, and create a package which will detail what care you need and for how long. If the deceased undertook services such as housekeeping, cooking, gardening and childcare and their family depended on them doing so. Of course, compensation will never fill the void of the loss of a loved one or the help they provided to their family. However it will seek to make sure that those who relied on the patient are not out of pocket due to their death and that their day to day lives can remain, to some degree, the same as before. At Bolt Burdon Kemp, we understand that suffering medical negligence can be a huge obstacle and that you may be hesitant to start a legal case. However the benefits that compensation can provide may just make the difference between living in the past, and moving forward. I am a Senior Solicitor at Bolt Burdon Kemp specialising in Medical Negligence claims. If you or a loved one are concerned about the treatment you have received, contact me free of charge and in confidence on 020 7288 4849 or at ipektugcu@boltburdonkemp.co.uk for specialist legal advice. Alternatively, you can complete this form and one of the solicitors in the Medical Negligence team will contact you. You can find out more about the Medical Negligence team.